At JB Pool Spa Masters, we take care to provide our customers high quality services personalized for their unique needs. We are available to take your order 24 hours a day, 7 days a week. Our staff members are professional, courteous and efficient. 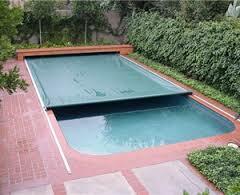 -We specialized in Automatic Pool Covers. We repair Hydraulic Systems as well as Electric Systems. It's important to maintain your cover yearly to minimize any problems. -Repair Spa motors, pumps, heaters, circuit boards, jets and much more. We are a Thermospa Certified Technician - helping you with all of your Thermospa needs. Contact us or Request information for a quote today! 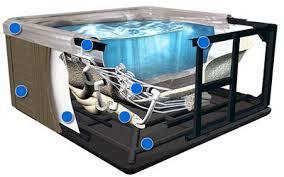 Don't forget to Winterize your pool!